TCU’s SISU and Department of Co-operative Studies organized a programme to enhance the earning opportunities of students while studying. 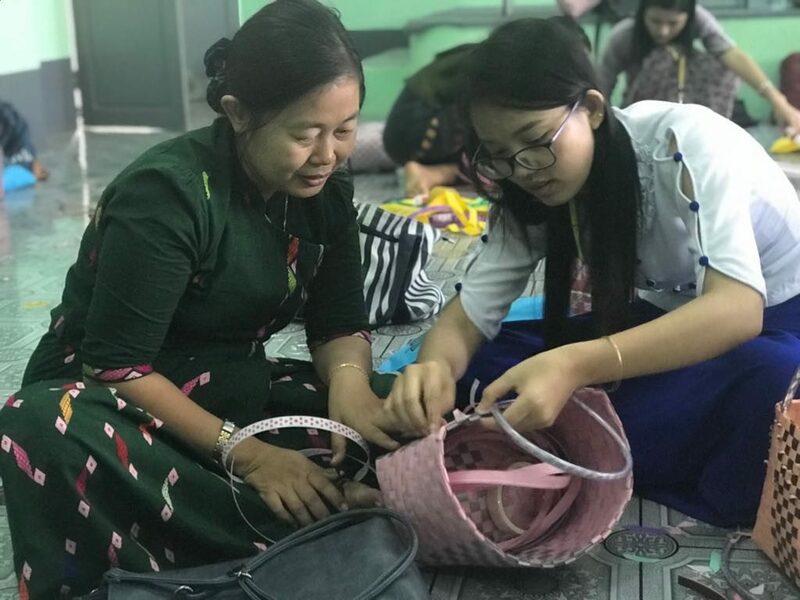 According to programme, the SISU provide the training on making nylon basket which is popular in fashion trends of myanmar female youths, especially for teachers and office employees. In this training, technical assistance is provided by one TCU Alumni, namely Daw Han Ei Zar. Totally, 40 trainees attended the training with keen interest. The training took two days from 28.1.2019 to 29.1.2019. 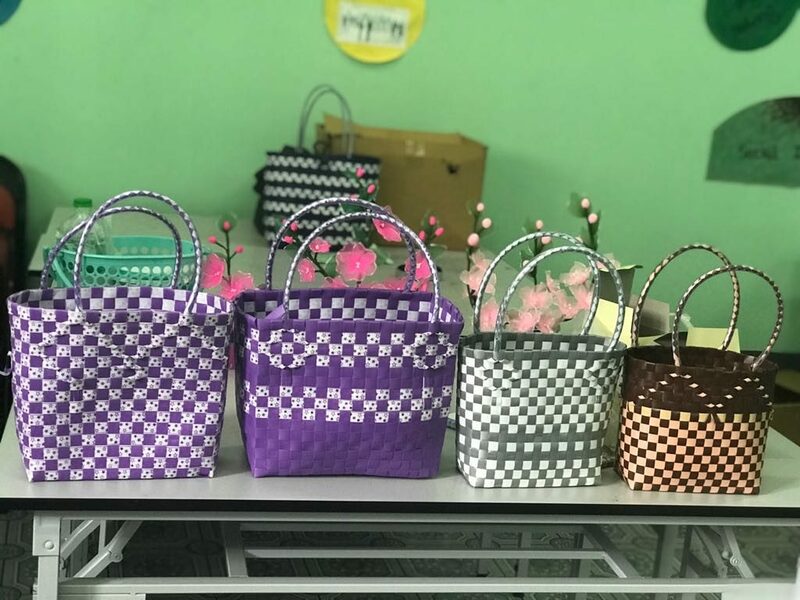 Then,the Closing Ceremony of Making Nylon Basket was held at SISU Classroom, Uttara Estate, on 29.1.2019. Totally 60 persons including the Rector, Pro-rectors (Academic /Administrative), Professors / Associate Professors (Heads of the Departments), the trainer and trainees attended the ceremony.The training course is very useful, effective and valuable for students, faculty and staff since they can apply the technical-know-how in their daily lives. 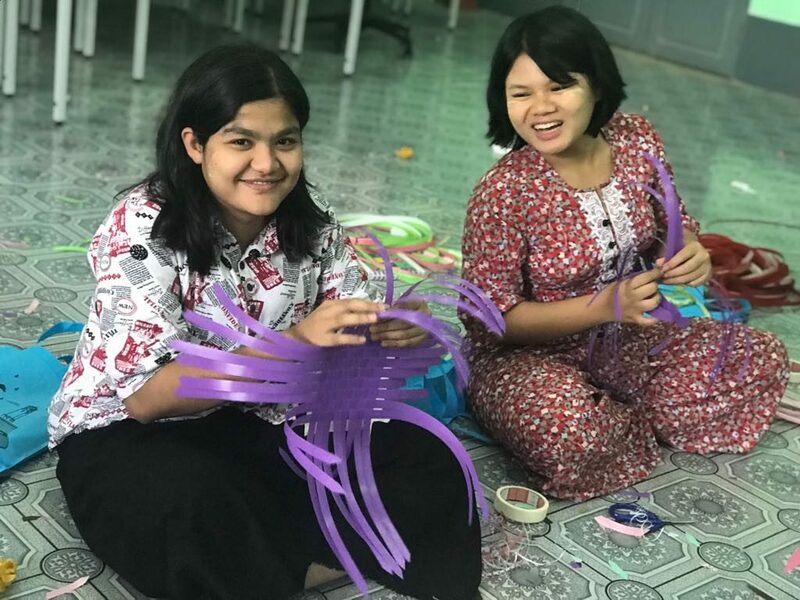 The product is very marketable in Myanmar, this will contribute to the development of SMEs by the students and staff. 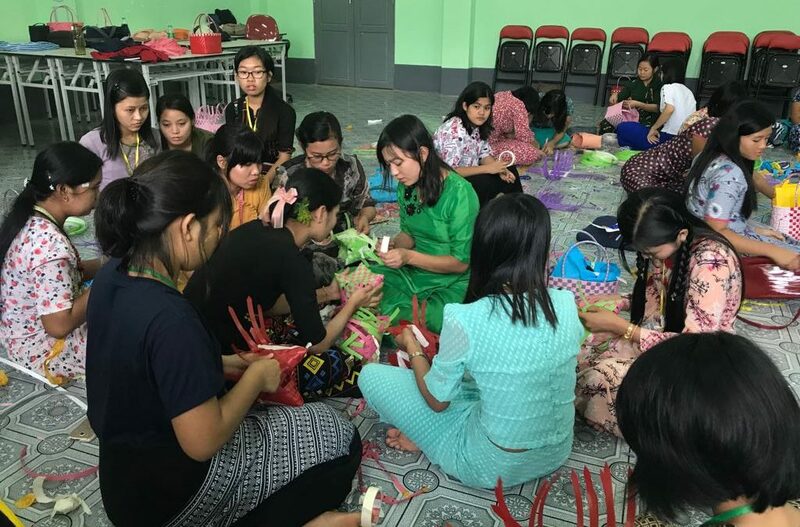 It can also be said that “Earning a living while Working” and “Earning a living while Studying” and the trainees actively and willingly learn the ways to produce handmade products.